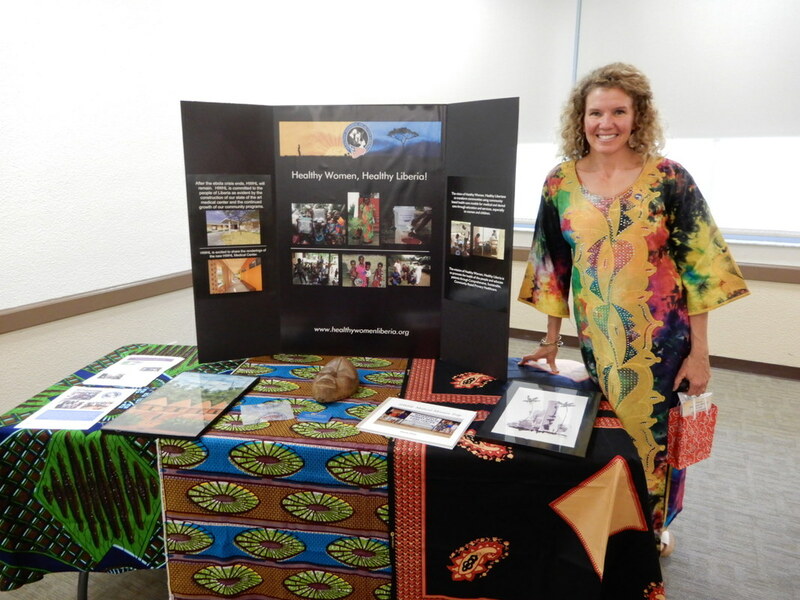 ​Kristin Vlaun presented an attention-getting program highlighting the activities and work of "Healthy Women, Healthy Liberia"--a health initiative aimed at the African country of Liberia. She described the work of the Waterfield Primary Health Center, a small but efficient medical center that offers medical, dental, pharmacy, lab and telemedicine so that experts in other parts of the world can help to diagnose and treat patients in this undeveloped, third-world country that exists amid international political strife, disease-laden areas and poverty. Kristin spoke about the simplest methods of preventing disease such as bleach disinfecting, which has been very successful as a first step in the primary education of the population served. 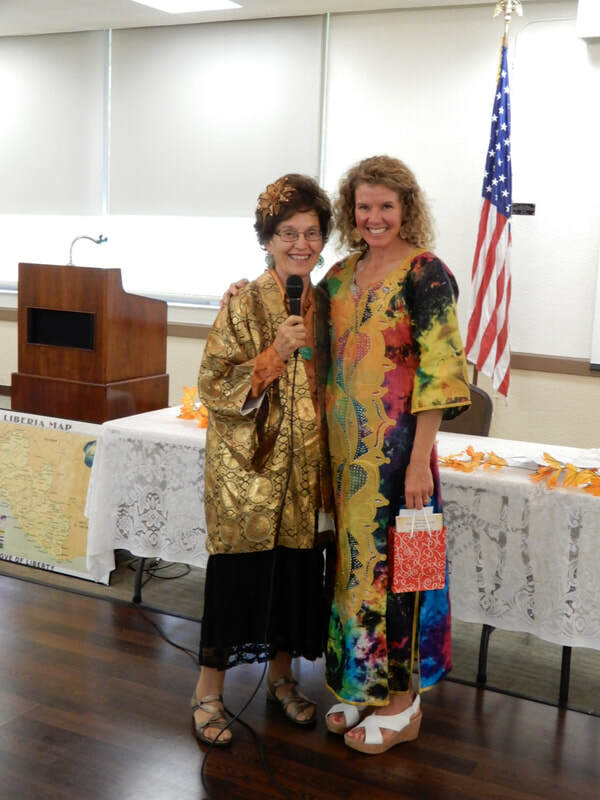 Our speaker enjoyed lunch with us and was presented with a check for $125 from the International Outreach budget as well as a gift card and Brio's restaurant gift certificate. Thank you, Grace Davis, for obtaining Ms. Vlaun.